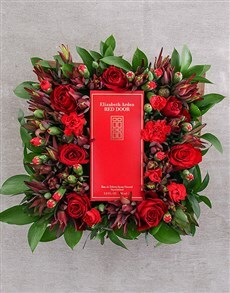 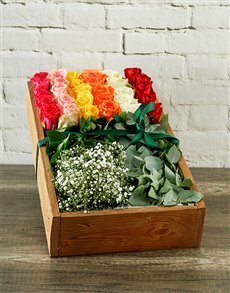 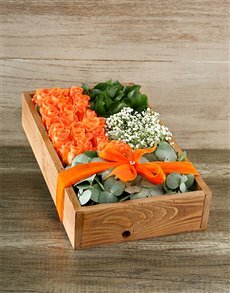 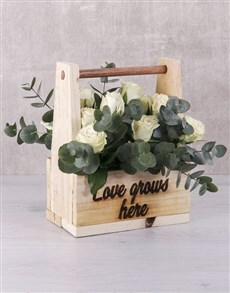 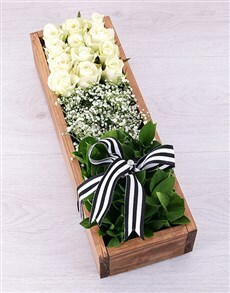 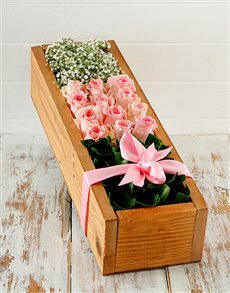 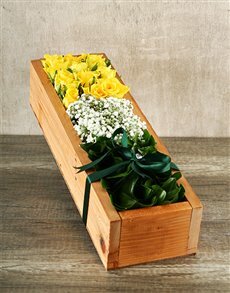 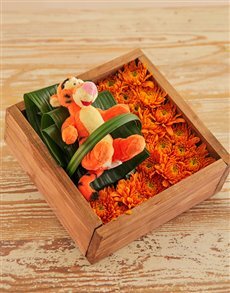 The flower arrangements in this category all come in wooden crates. 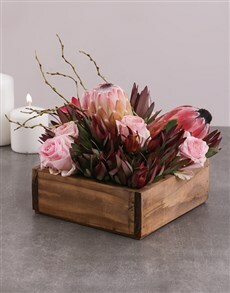 The crates are unfinished, giving the arrangements a rustic feel. 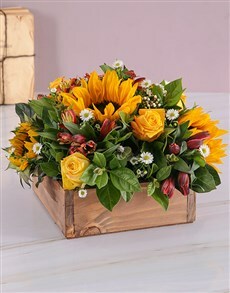 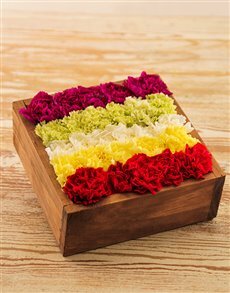 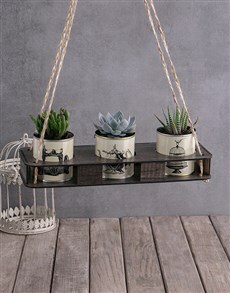 The containers are durable and can be used after the flowers have wilted. 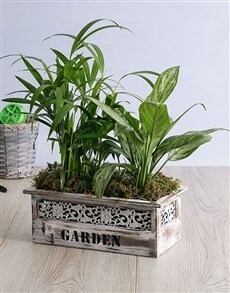 In addition, the containers come in various shapes and sizes. 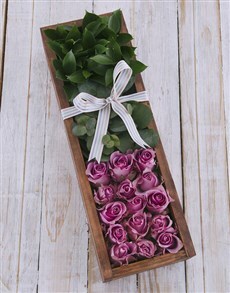 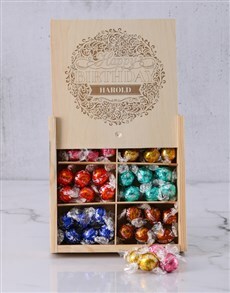 Some of the products have substituted the flowers for fresh fruit. 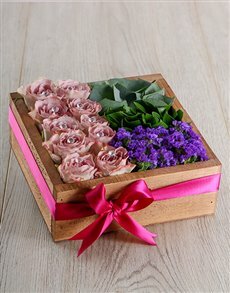 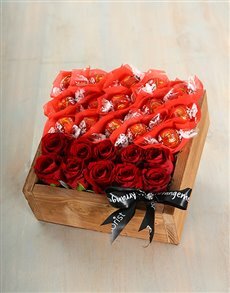 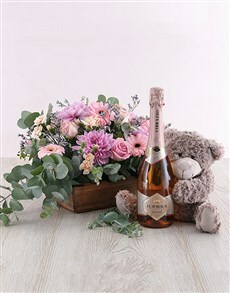 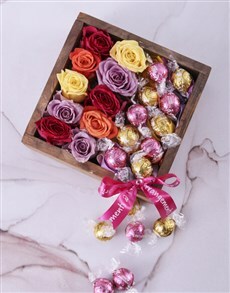 NetFlorist will safely deliver your gift(s) to the giftee. 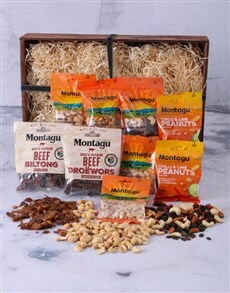 We deliver nationwide, including areas in Cape Town such as Hout Bay, Clifton, Camps Bay and more.